In Historic Downtown Sheridan, it is once again time for another year of the Sheridan Farmers Market! Local growers and artisans gather together to provide fresh produce, arts, and crafts. Weekly musicians provide a festive atmosphere for families to enjoy. 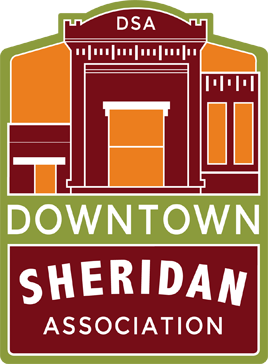 Come visit the Sheridan Farmers Market every Thursday during the season and enjoy downtown Sheridan!